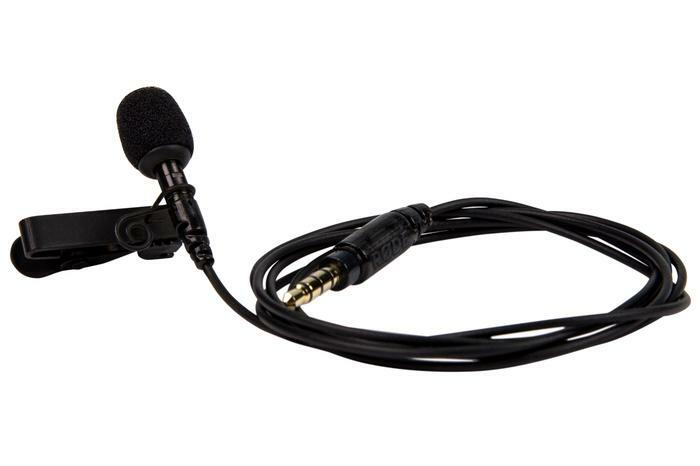 The RODE smartLav is a ‘professional-grade, wearable microphone’ that’s designed to work with your smartphone or tablet. The microphones in smartphones are notoriously poor for anything other than a phone call, and RODE is here to fix that. The smartLav is its solution. 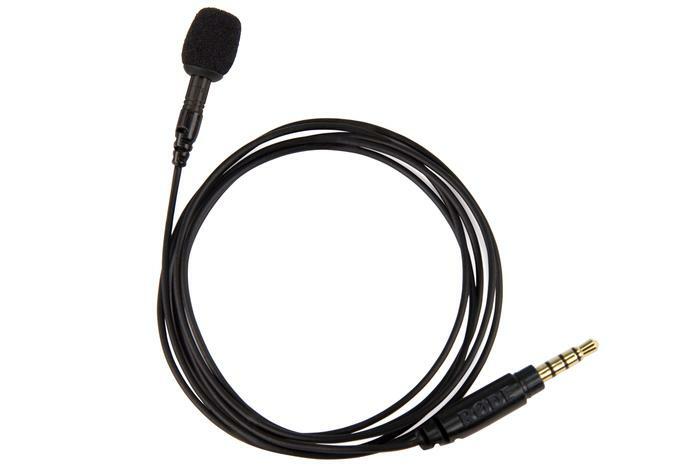 It uses an utterly-standard 3.5mm connector to connect, with an appropriately long cable running to terminate in an omni-directional lavalier microphone. 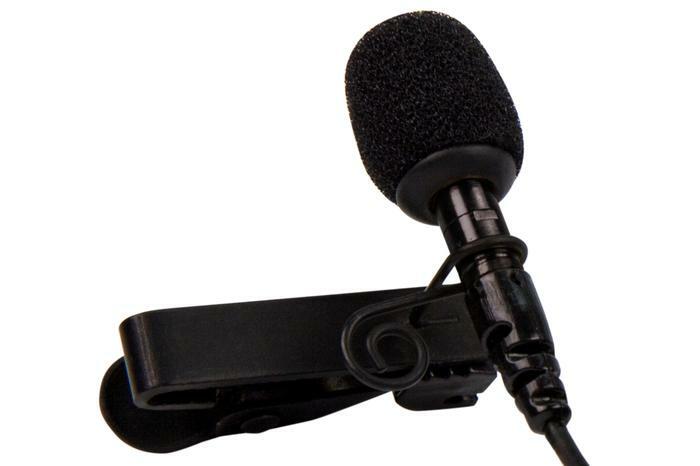 You can use the included cable-managing clip to hook it up to a shirt or blouse for an interview, or in a pinch you can hand-hold it and pretend you’re a giant. RODE includes a wind and pop sock with the smartLav, so you’ll be able to use it outside or reasonably close to your interviewee. The smartLav, unlike RODE’s iXY, is device-agnostic. You don’t have to have an iOS device like an iPhone or iPad to use the SmartLav — it’ll work with a huge range of Android devices as well. 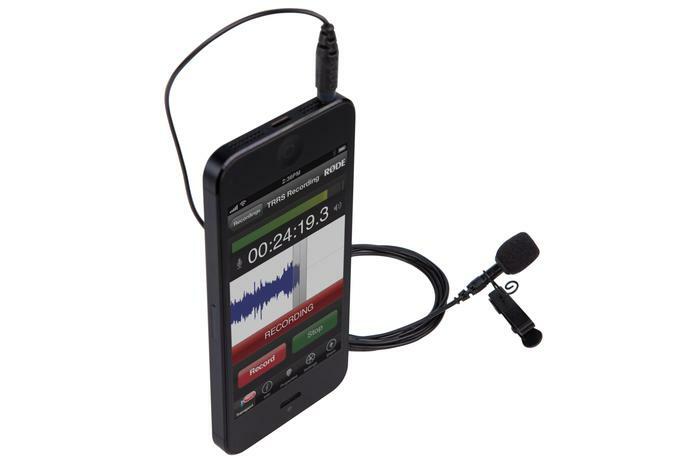 What you do get from your iPhone or iPad is the ability to use the RODE Rec app, which aims to bring all the features of a professional audio recorder onto your touchscreen. RODE Rec lets you record directly into the app, and organises and collates your recordings with pertinent info and a direct sharing button. 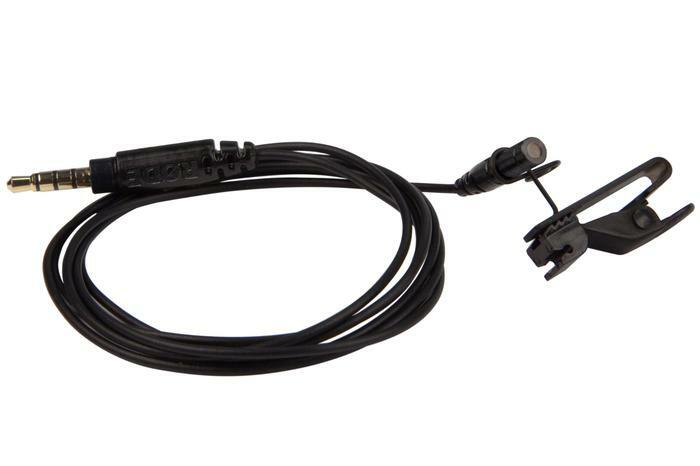 The RODE smartLav will be available from the usual places — online electronics stores, camera stores, and other RODE dealers — from next month.